As a first time tourist traveling for pleasure, a comfortable central location is paramount. This way you can see as much of the city as possible in your limited time. If Tokyo has always been your dream trip, why not splurge at the Mandarin ﻿﻿Oriental. The towering modern skyscraper offers picturesque views of the entire city, and an interesting fusion of traditional and contemporary interior design. While it’s not cheap, the perfect location next to Tokyo’s historical center and it’s expertly customer centered service will allow you to see as much as you want. If you’ re a bit more budget conscious, I recommend the JR Kyushu Hotel Blossom Shinjuku. 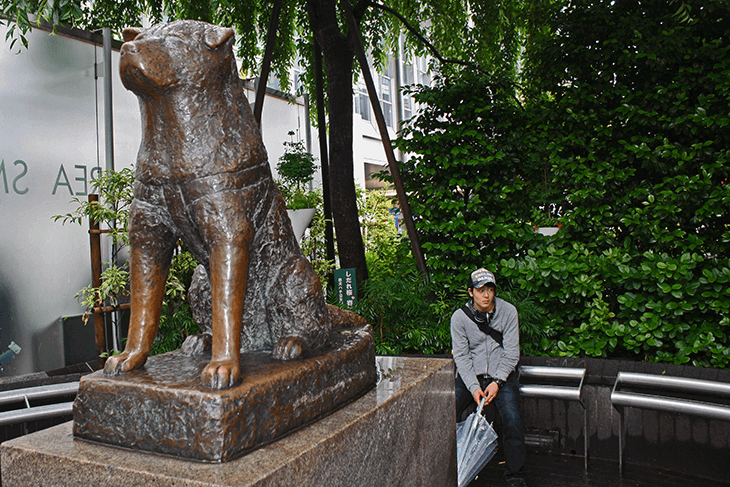 Only meters from the metro and located in the vibrant neighborhood of Shinjuku, here you can find some of Tokyo’s most interesting cultural sites, next to the city’s brightest nightlife. When it comes to Japanese classic cuisine Shinjuku also offers some of the city’s best choices. East Shinjuku is home to Omoide Yokocho, a place lost in time that serves Ramen and Yakitori with old-school attention. 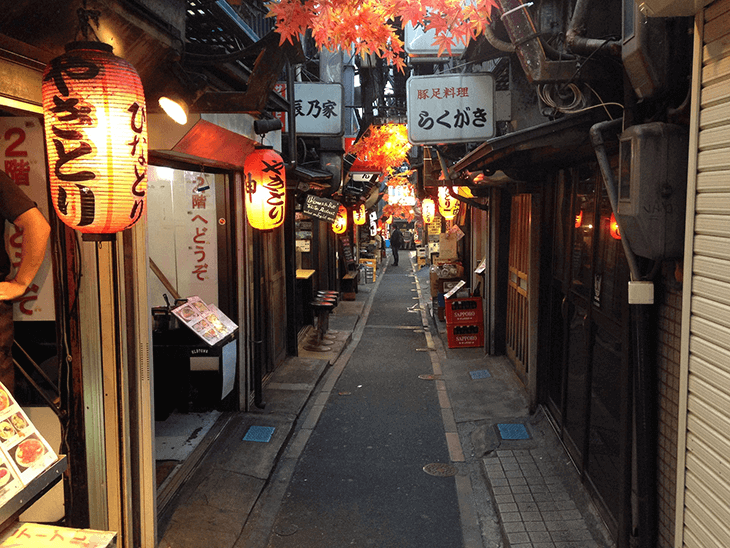 The narrow lanes look like they are ripped straight off pre-war newsreels and the small restaurants provide a seedy look into Japan’s past, allowing for a truly unforgettable cultural timehop. The nearby Odakyu Hotel Century Southern Tower, is a great value and keeps you close to all the local joints. The other world renowned Japanese culinary speciality is of course, Sushi. While it may seem counterintuitive, some of the best and most approachable restaurants in Tokyo are located near the train station. Tokyo Station has hundreds of options for Sushi lovers and Ramen fans alike. Kitchen Street is the place to go to get authentic cuisine at a fair price without the pomp and circumstance. Stay close at Hotel Ryumeikan Tokyo, and you’ll never run out of new places to try on your stay. 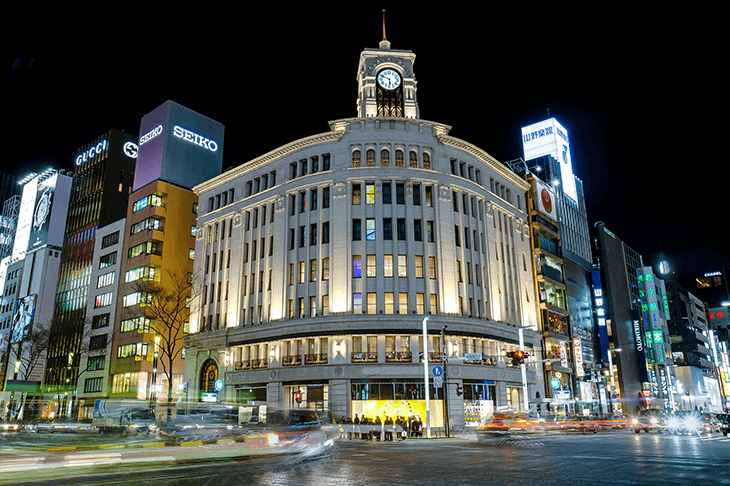 The center of Tokyo’s luxury shopping experience is undoubtedly Ginza. Home to the city’s most luxurious boutiques and finest natural craftspeople. Here you can find small shops selling artisanal local goods and all the international brands. For equally lavish accommodations, try the Millennium Mitsui Garden Hotel Tokyo. You will be treated to a 5 star experience, at a reasonable rate, at least for Tokyo. Asakusa has a more accessible and relaxing vibe. Historically a bustling back alley for traders, now Asakusa is a source of bargain finds and charming ambiance. Stay off the main drag and you’ll encounter traditional culinary supplies you can take home and use daily. The other speciality is noren or intricately decorated shop curtains that can liven up your boring blinds. To stay close there’s the bargain A﻿sakusa ﻿﻿﻿View Hotel, which is also near a large metro hub that will open you up to the rest of the city as well. Tokyo is the world’s 11th most expensive city, which means many backpackers may skip it completely. However, that is a terrible mistake as there are certainly values to be had. Take the magnificent Space Hostel Tokyo. For around $23 per night, a price comparable to Western Europe, you can have a comfortable bed in one of the world’s most culturally relevant cities. Located in the quiet Shitamachi District, you will get a true Japanese taste at the local, non-touristically oriented family-run shops and restaurants. Nightlife and all the major sites are just a bus ride away. 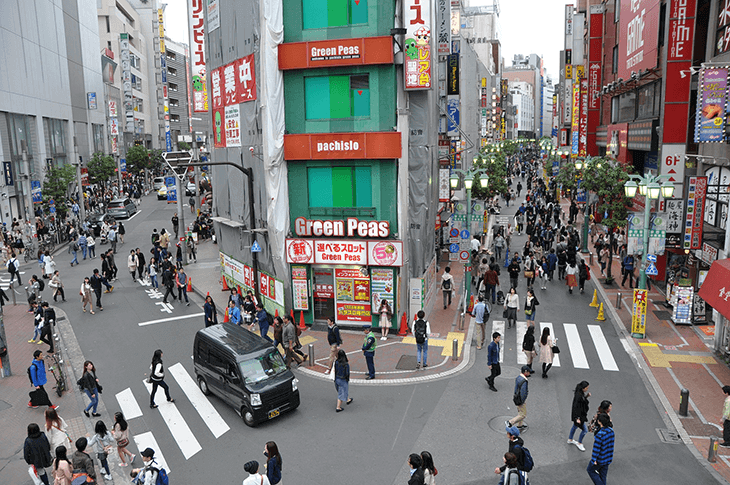 For a modern twist much closer to the city center, Imano Tokyo Hostel is the perfect choice. The location comes at a bit of a premium at $34 dollars a night. However, you will make up the cost on time and money saved on transportation. The industrial design and logical layout show a different side to Japanese culture. However, it retains certain elements of tradition, as guests are asked to remove their shoes before entering the rooms. Imano is the perfect central hub for a quick splurge on your East ﻿﻿﻿Asian ﻿﻿﻿backpacking adventure. Tokyo has a reputation as a no-nonsense business hub. While that is mostly true during the week, locals also know how to let their hair down come Friday. Tokyo features some of the most unique neon-tinged nightlife in the world. Nowhere is this more evident than Shibuya. The bright signs and jingling of arcade machin﻿﻿es are just what you’d expect from seeing Tokyo on film. Staying at the Dormy ﻿Inn Premium will make certain you can stumble home safely. For a more upscale amalgam of options, why not try out Roppongi? The district is home to classy Jazz bars frequented by expats, and also local dives where salarymen blow off steam. It’s known to get a bit wild, and loud. While it’s not the stereotypical Tokyo spot, it’s truly a local creation. Hotel Arca ﻿﻿﻿Torre ﻿﻿﻿Roppongi will keep you close. While nothing special, it offers a reasonable rate, and it really doesn’t matter since you won’t be sleeping much anyway. If you’re family is like many others, the main attraction in Tokyo is probably Disneyland. 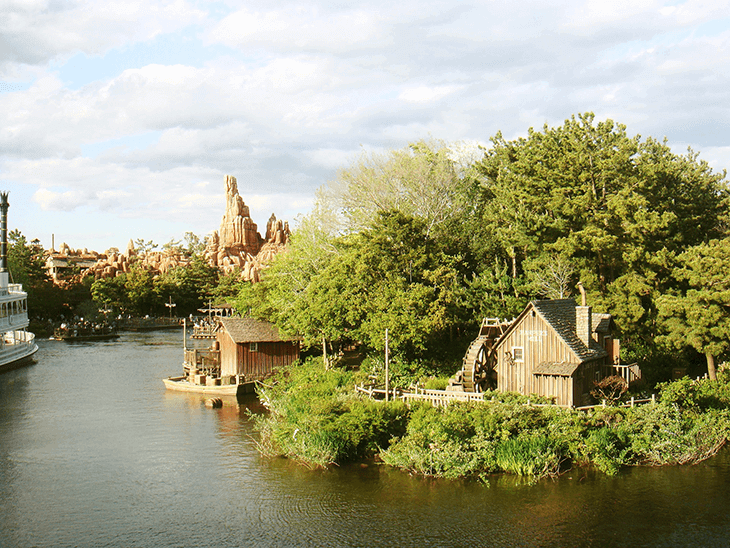 If you’re looking to get the most out of your exotic Disney vacation by staying as close to the park as possible. The Tokyo Disneyland Hotel is literally steps away from the entrance. You can be the first family in and stay as long as you like without worrying about public transportation. To see the rest of the city, there is a dedicated metro line just for you. For families that want a bit more of a city experience, but are not quite ready for the overall clamour. The Hotel New ﻿﻿Otani allows for picturesque views and beautifully sublime surroundings. Constructed in 1964 for the Olympic Games, Otani has everything your family needs to excel abroad. The gardens are like a green oasis amid the concrete jungle, and while the location is less than central the access to transportation is excellent. There is a lot more to Tokyo than meets the eye. Tradition has it’s place, but the cliche of Japanese culture as restrictive and rear facing is no more than a common misconception. For evidence, look no further than Daikanyama. 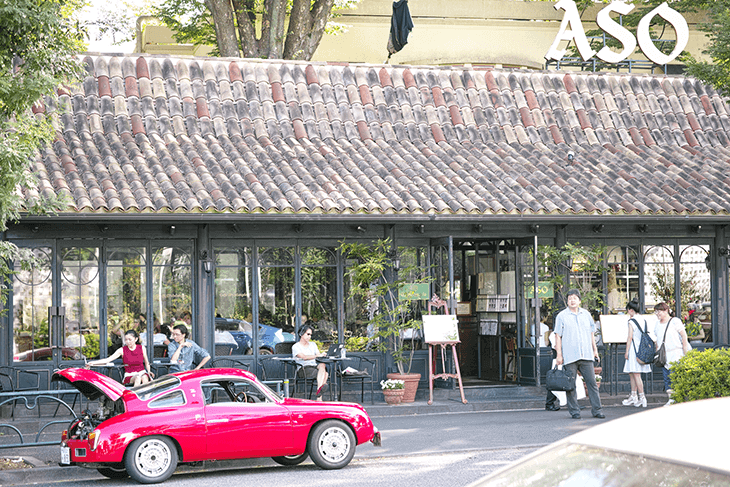 Here you’ll find innovative ﻿﻿﻿restaurants with international cuisine, boutique bookshops, craft breweries, and coffee spots that show off how well Tokyo has adapted to the times. The closeby Cerulean ﻿Tower Tokyu Hotel is a perfect basecamp for those looking to explore Daikanyama, and the rest of the city. One of tokyo’s signature points is the often wildly outlandish fashion scene. The hubs of which are Harajuku and Akihabara. Walking around is a delight as the people and shops are more than willing to entertain with their unique styles. An affordable lodging option is Remm Akihabara, which will keep you in the center of these districts. If loud fashion is your thing, you’ll be in the right place. Now that you know where to stay in Tokyo, will you shop til you drop or take in the sights? There’s no wrong decision. It’s important to realize that sometimes too many options is a blessing not a curse. I hope now you can mold your Tokyo stay accurately to your desires. 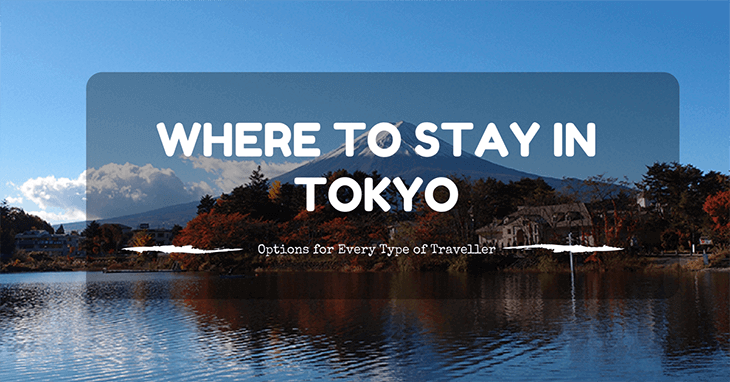 If you’re going to Tokyo, know someone who is, or have any questions, feel free to comment below or share the article. I have no doubt you’ll have an amazing time.